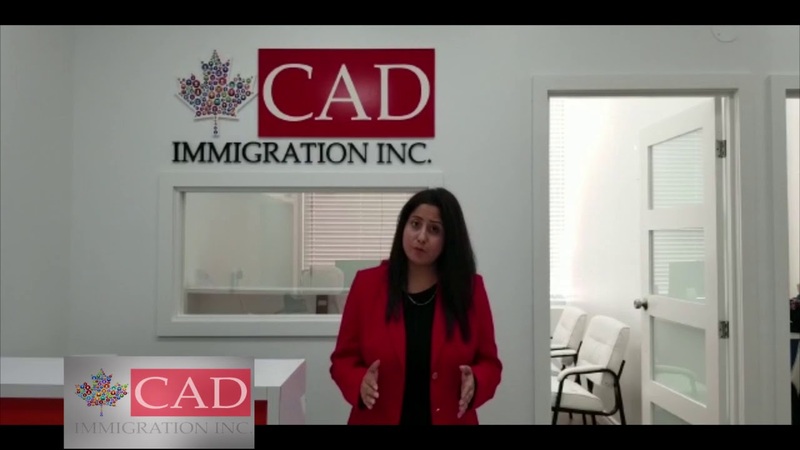 Canada Invites 3,350 For PR Through Express Entry System | CAD IMMIGRATION INC.
Canada Invites 3,350 For Permanent Residency Through The Express Entry System The Cut Off Score Has Dropped By Two Points To 452 In The Draw That Happened On March 20 2019. 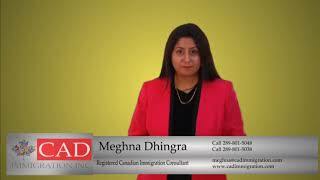 The Government Of Canada Issued 3350 Invitations To Apply For Permanent Residency. 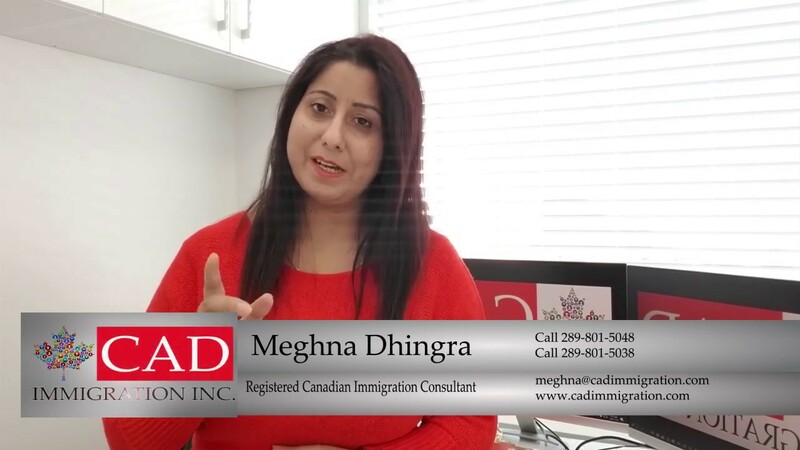 As Of 2019 A Total Of 21,200 Invitations To Apply For Permanent Residency Has Already Been Issued Through The Express Entry System. 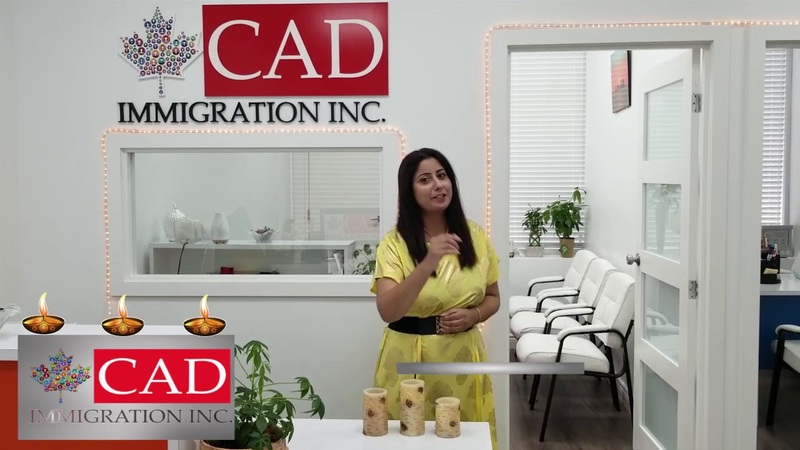 At This Same Point In 2018 A Total Of 14, 500 Invitations Were Issued Which Is 6,700 Additional Invitations In Comparison To Last Year. At This Same Point In 2018 A Total Of 14, 500 Invitations Were Issued. 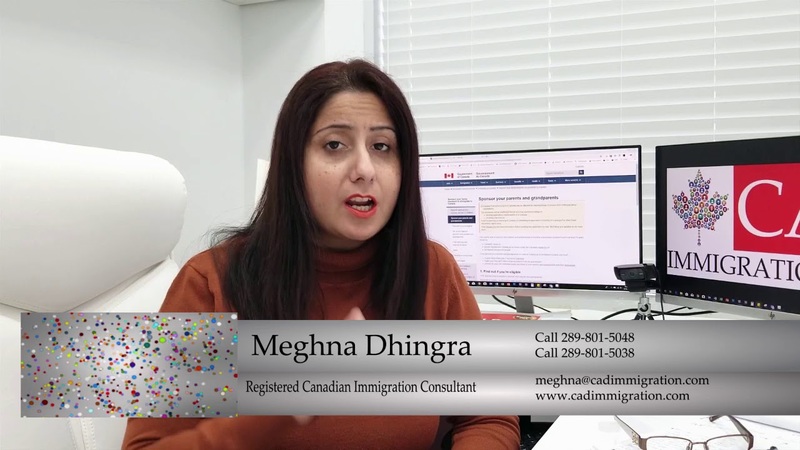 It Is Possible That IRCC Will Set A New Record For The Number Of Invitations Given This Year As Per The Higher 2019 And 2020 Admission Targets For All Categories Managed By The Express Entry System. The Cut Off Score Has Dropped By Two Points To 452 In The Draw That Happened On March 20 2019. 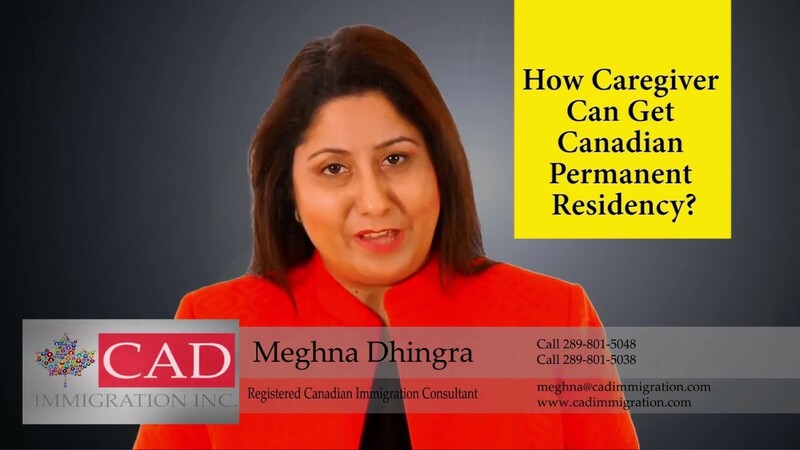 The Government Of Canada Issued 3350 Invitations To Apply For Permanent Residency. 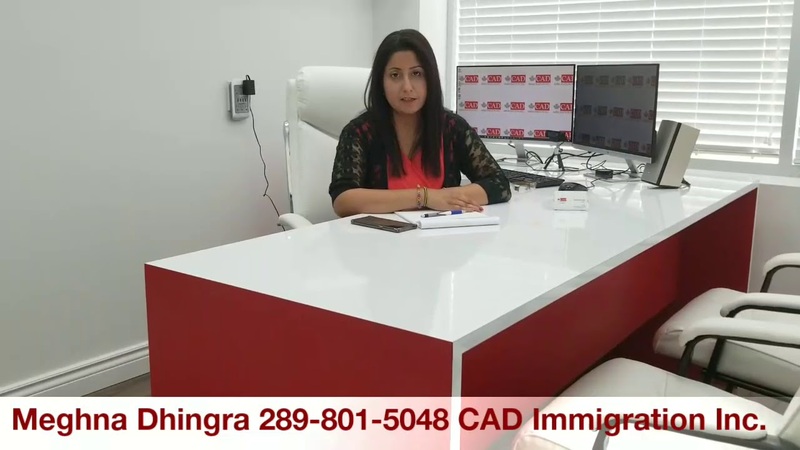 As Of 2019 A Total Of 21,200 Invitations To Apply For Permanent Residency Has Already Been Issued Through The Express Entry System. At This Same Point In 2018 A Total Of 14, 500 Invitations Were Issued Which Is An Additional 6,700 Invitations In Comparison To Last Year. At This Same Point In 2018 A Total Of 14, 500 Invitations Were Issued. 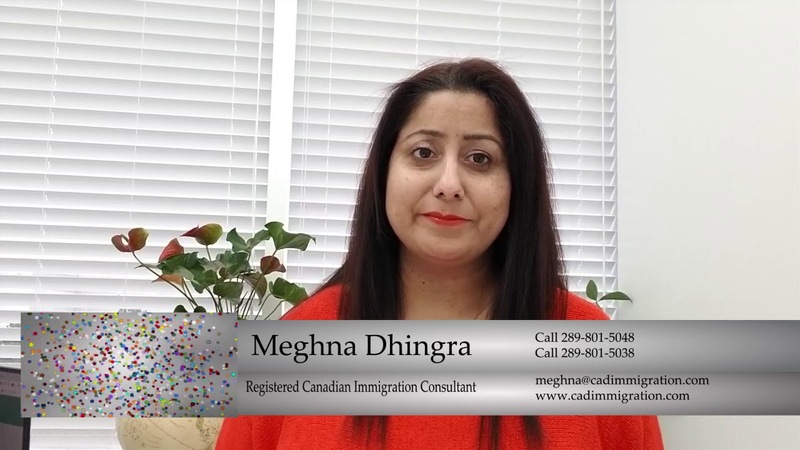 It Is Possible That IRCC Will Set A New Record For The Number Of Invitations Given This Year As Per The Higher 2019 And 2020 Admission Targets For All Categories Managed By The Express Entry System. 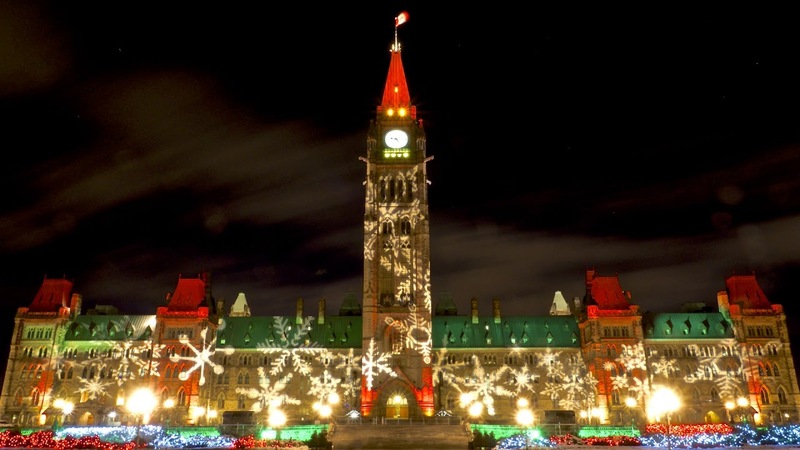 I, having two years bachelors degree with ielts academic overall score 6.5 (with no less than 6 band in each module) want to apply for work in canada. I also have 1.5 year work experience in Government sector.